they can inhale dust and particles and may blow them onto a lens, filter, or sensor. 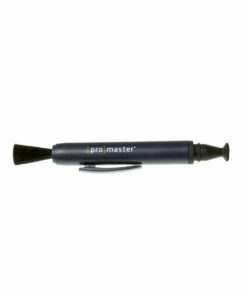 Enter the new ProMaster Clean Air Filtered Blower. It uses a replaceable filter (blocks particles as small as 20 microns) along with some nifty internal valves to ensure ONLY clean air is taken into the body of the blower. 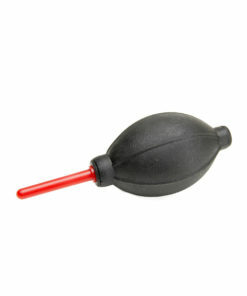 The Clean Air Blower includes 5 replaceable filters. You can also purchase a separate pack of 5 filters (8356) should you exhaust the supply included with the blower.